As the Brita online store so elegantly demonstrates, Intershop Commerce Suite integrates seamlessly with third-party content management systems—even in the cloud. The Brita brand platform features a responsive front-end that is delivered using the Magnolia content management system. The new e-commerce system has been running since late August 2017 on Intershop Commerce Management 7 in the Microsoft Azure cloud. A long-established brand, Brita is a global leader in water filtration products. In many countries, it is synonymous with filtered drinking water. With sales of almost half a billion euros in 2016, Brita is one of the leading experts in the field of drinking water optimization. A total of 1,697 employees contribute to Brita's success. Brita is a genuine global player with a presence on five continents. 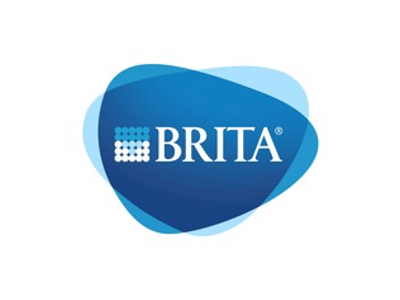 Transfer Brita’s entire digital infrastructure to the cloud. Create an Intershop-based platform that supports a range of B2C and B2B commerce scenarios, including auto-delivery of water filter products. Incorporate standardized interfaces (REST APIs) and internationalization features to support future growth at Brita. Headless commerce: Intershop Commerce Suite serves as a powerful control center inserted between the customized front-end (Magnolia) and Brita’s in-house IT systems. Microsoft Azure: this high-security, subscription-based cloud solution offers virtually unlimited scalability. Magnolia: deploying this customizable content management system creates a unique shopping experience for Brita customers. Scalable: thanks to the Intershop subscription model and Microsoft Azure cloud, Brita doesn’t have to invest in new infrastructure as its business grows. Cross-channel customer experience: all online store functionalities are available at all times on all types of devices—and even in offline stores. International: the new Brita store is equipped for all future roll-outs in all new markets—whether B2B or B2C.